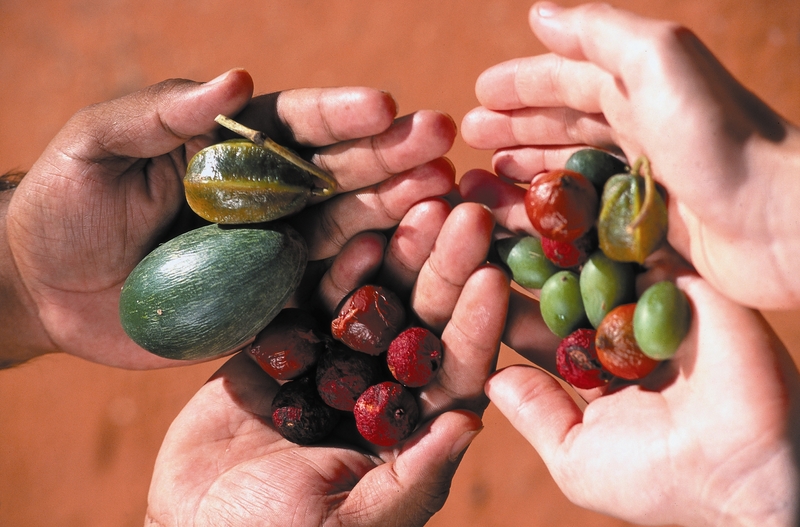 Issues surrounding Indigenous knowledge and international policy will be addressed by a leading international authority during an upcoming Charles Darwin University seminar. Senior Research Fellow with the United Nations University (UNU) Institute of Advanced Studies (IAS) Traditional Knowledge Initiative, Sam Johnston will present “Bridging the Gap between Indigenous Knowledge and International Policy” as a part of CDU’s School of Australian Indigenous Knowledge Systems (SAIKS) seminar series. Mr Johnston will speak about the role of the UNU-IAS Traditional Knowledge Initiative in bridging the gap between Indigenous Knowledge and international policy. Specifically, he will address the areas of potential convergence between Indigenous Knowledge and conventional science. Mr Johnston’s principal responsibilities at UNU-IAS include providing strategic guidance regarding the research priorities of the Institute, developing new research activities, coordinating the Traditional Knowledge Initiative’s research program and assisting with fundraising. “Bridging the Gap between Indigenous Knowledge and International Policy” will be held on Tuesday, 12 May from 12 noon to 1pm in the SAIKS seminar room, building Blue 3, Casuarina campus. For enquiries contact Michael Christie on 8946 7338.